Great news! 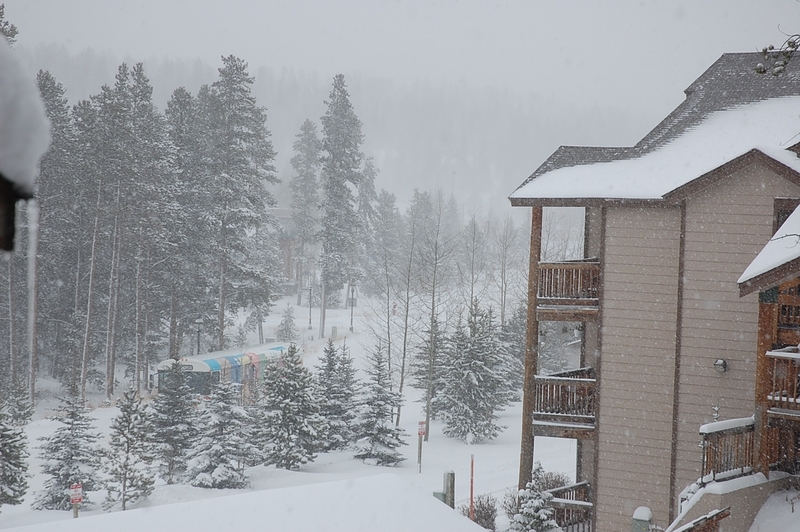 It’s snowing in Summit County! The town looks beautiful and the mountains are amazing for skiing and snowboarding. Come and enjoy the great weather and a holiday atmosphere! You cannot miss this unforgettable time of the year in the mountains. Do not wait and plan your holiday vacation now. (a) Colorado Wolf and Wildlife Center Presents: Thanksgiving Day Turkey Toss– 10-11am in Divide, Colorado. Adults $20, Kids 12 and under $10. For more info call 719 687 9742 or visit www.wolfeducation.org. Garfield County boasts Glenwood Springs, a quaint and historic town that also offers one of the largest pools filled with natural hot springs. It also includes towns like Rifle, current popular for oil drilling. No extra Blue River tax. It wasn’t a surprise that Blue River residents denied a ballot item that aimed to take away the cap on property taxes, since there wasn’t much support going into it. Seventy-nine people voted for it, while 351 voted against. Blue River property taxes are used partially for roads and to police the town. Of the town’s $711,929 budget, about 2/3 of it originates from property taxes; the measure would have given the town about $33,800 in 2009. Voters against the ballot issue said the measure would have increased property bills by a minimum of $41. Allyn Mosher, town treasurer, told the Summit Daily News that the denial won’t affect 2009’s budget, but it may cause a big problem in the future. Intrawest, which owns Copper Mountain, narrowly avoided bankruptcy by refinancing a $1.7 billion loan Oct. 23. CEO Bill Jensen said it was challenging to get a new loan with the state of the credit market. The loan terms the company got will cost more, which may cause stress on Intrawest’s financials, creating possible declines in capital investments or services. spreadsheet to view all the worksheets. (s) Arts Alive Presents: Colorado Colors – 11am-5pm at 500 South Main Street (La Cima Mall). Summit County’s only local co-op Gallery celebrates autumn with a new show, Colorado Colors. Featured artists of the month include Cat Roberts, watercolorist. 970 453-0450 for more info. Pitkin County holds the most expensive real estate in Colorado, because it’s home to Aspen. Overall, in August of 2008, the largest number of sales fell between the $1 million and $2 million mark.